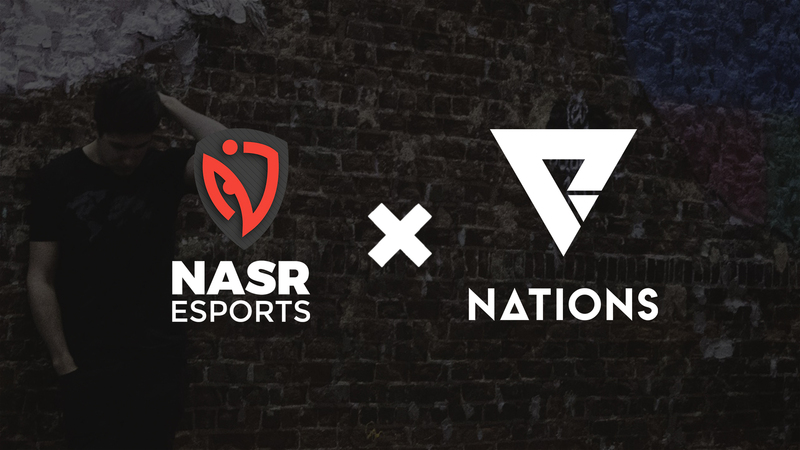 eSports Retail and Merchandise company We Are Nations announces a new partnership with NASR, the Middle East’s largest eSports team. The agreement includes the distribution of merchandise worldwide through online, retail and live event channels. We Are Nations will create new Team uniforms as well as a casual wear and accessories collection, with NASR fans able to buy all the Team’s product through a fully branded NASR online shop, at regional retail outlets and at live eSports events worldwide. Esports has an incredible global reach, and We Are Nations has a commitment to support the growth and awareness of eSports in the Middle East and beyond.